Experienced welders are becoming more in demand. 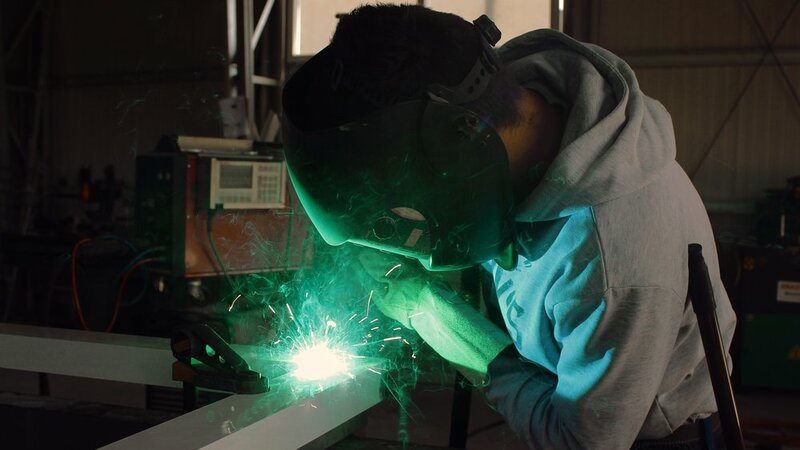 The American Welding Society estimates that at least 5,000 new job openings will be created each year in the U.S. and that by 2024 there will be a shortage of 400,000 welders. The U.S. Bureau of Labor Statistics reports that the median annual wage for this profession is $39,390 with the top 10% earning over $62,100. In addition, Ohio has one of the five highest employment levels in the United States for this occupation. Upon successful completion of our program, students are eligible for the American Welding Society (AWS) Certified Welder Exam. This is an evening program. Classes are held Monday through Friday from 6:00 pm - 10:00 pm at our NCI Willoughby location. The length of the program is 30 weeks.